@fixwhatusee: a yes you are write, thanx! @truschkape: NO! Stereolab! Go Google them: absolutely amazing! singer from the Books ?? 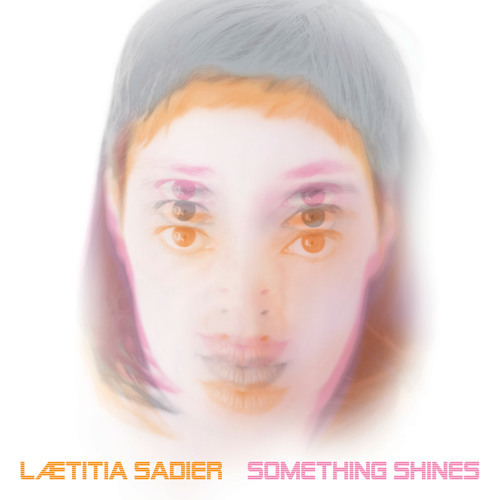 Users who like Laetitia Sadier - "Then, I Will Love You Again"
Users who reposted Laetitia Sadier - "Then, I Will Love You Again"
Playlists containing Laetitia Sadier - "Then, I Will Love You Again"
More tracks like Laetitia Sadier - "Then, I Will Love You Again"